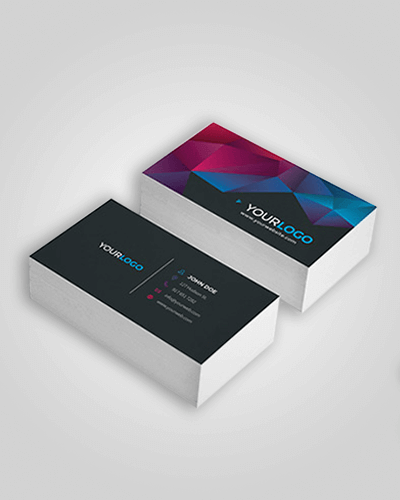 420gsm matte or Gloss, celloglased on both sides, makes these business cards the top of the range. These cards take around 3 days to get to the courier, and courier charges are included. 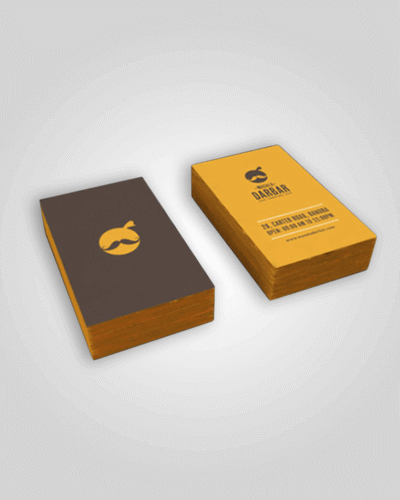 250 is the minimum quantity for these cards, and we can print almost as many as you would like. 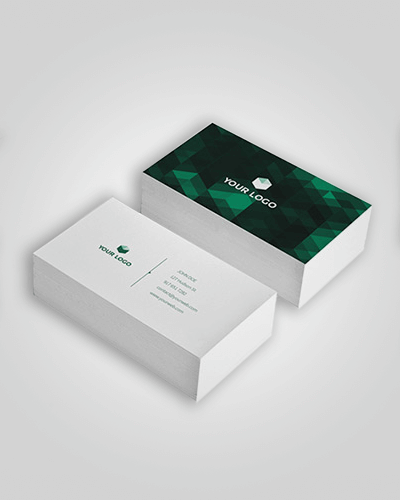 For additional quantities, or to add different finishes to your cards (foiling, drilling, round corners,) please call us on (07) 5636 7736 and we will help you get your project going.